HONOLULU, HI – The popular Hawaii Small Business Fair will be held on Saturday, August 4th at the campus of Honolulu Community College on Dillingham Boulevard. Themed “Launch Your Dreams into Reality,” this year’s fair features an amazing range of free workshops by local experts and authorities, many returning to the event to share the best practices and latest developments impacting small business owners. 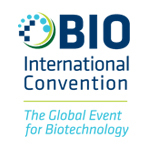 This year’s impressive event runs from 7:30 a.m. through 12:30 p.m. with exhibitor booths, workshops and confidential business consulting by appointment. Registration is now open online until July 27, 2018 at https://smallbizfair2018-1.eventbrite.com. The 2018 Small Business Fair Flyer with a complete listing of workshop topics and schedule can also be viewed online. For more information, call 808-587-2757 or 808-945-1430. Space is limited based on workshop space and courses will close when full. Parking is free on campus. 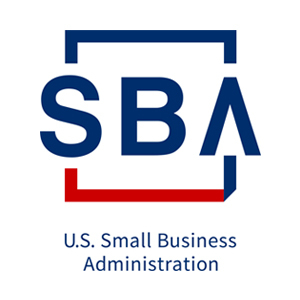 Exhibitors include the U.S. Small Business Administration (SBA), Dept. of Taxation, Hawaii Dept. of Agriculture, Office of Hawaiian Affairs (OHA), Dept. of Commerce & Consumer Affairs (DCCA), U.S. Postal Service, Pacific Gateway Center, Ewa Beach CDBO, financial institutions and many more. The Organizing Committee includes business professionals from Honolulu Community College, Dept. of Business Economic Development & Tourism (DBEDT), SBA, DCCA Business Action Center, Hawaii Small Business Development Center (HSBDC), Leeward Community College, and Internal Revenue Service.